PSI-PCI offers courses for Visual Cylinder Inspection and related specialties which support the visual inspection process. Click here to see a description of the courses we offer. 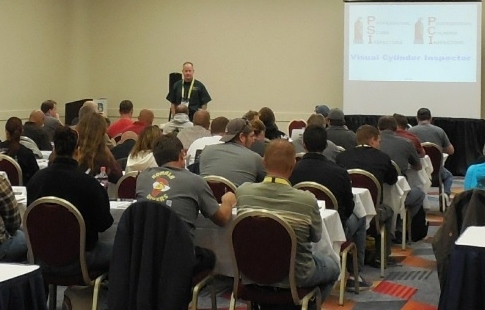 PSI-PCI training is the only training recognized, endorsed and used by the cylinder manufacturers and recognized by USDOT, CGA, and other rule making entities. Choose PSI-PCI for your Cylinder Safety Solution! What do you mean "recognized"? What Do You Mean PSI-PCI is the "Only Recognized" Training for Visual Cylinder Inspection? 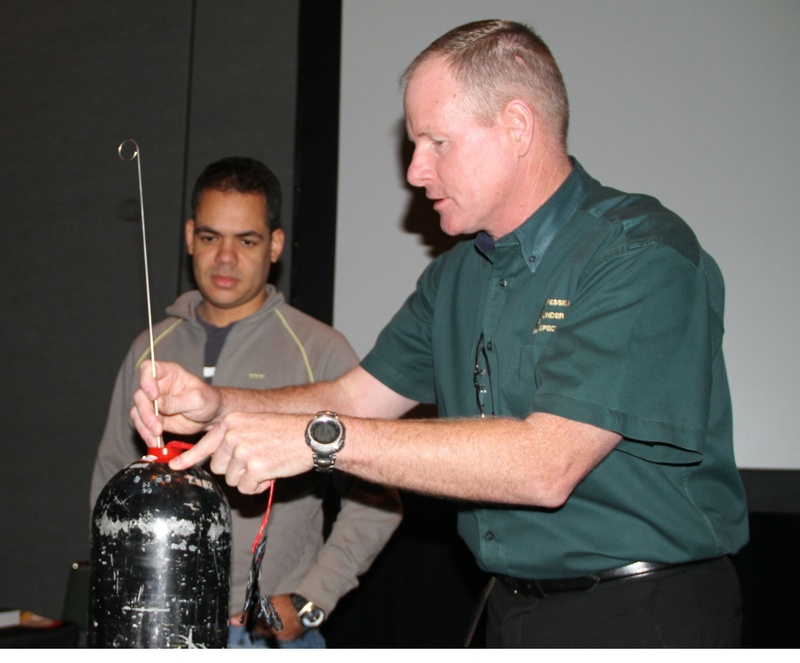 With over 30 years experience focusing on our core business, PSI-PCI, Inc. offers the most trusted, comprehensive, recognized and up to date technical training in the world today for inspectors of SCUBA, SCBA and certain other high-pressure cylinders. Attention PSI-PCI Inspectors. Do you need to renew your PSI-PCI training?